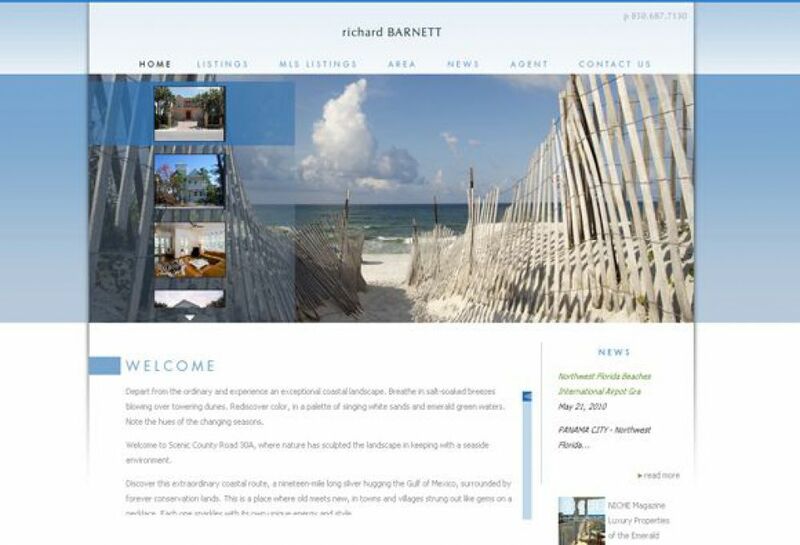 Richard Barnett is one of the most capable agents out there when it comes to beach-side properties. He makes himself available 7 days a week to accommodate customers whenever they need assistance. 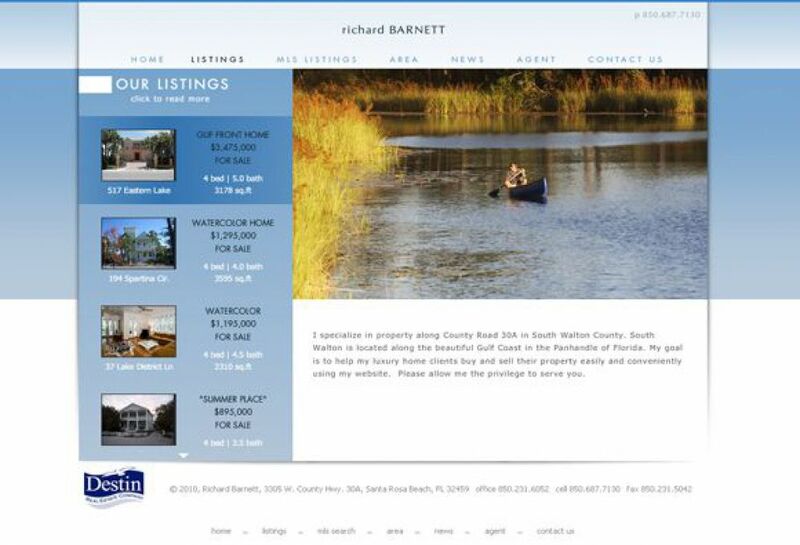 SM Sold helped Richard Barnett establish a presence in the real estate market by utilizing e-campaigns and aesthetic website designs. 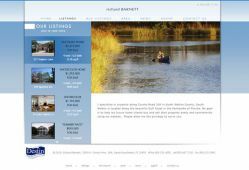 The blue undertone relates to the coastal landscape and seaside environment of its properties. 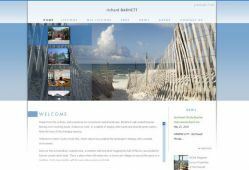 It also has alternating images on the main page for visual pleasure.